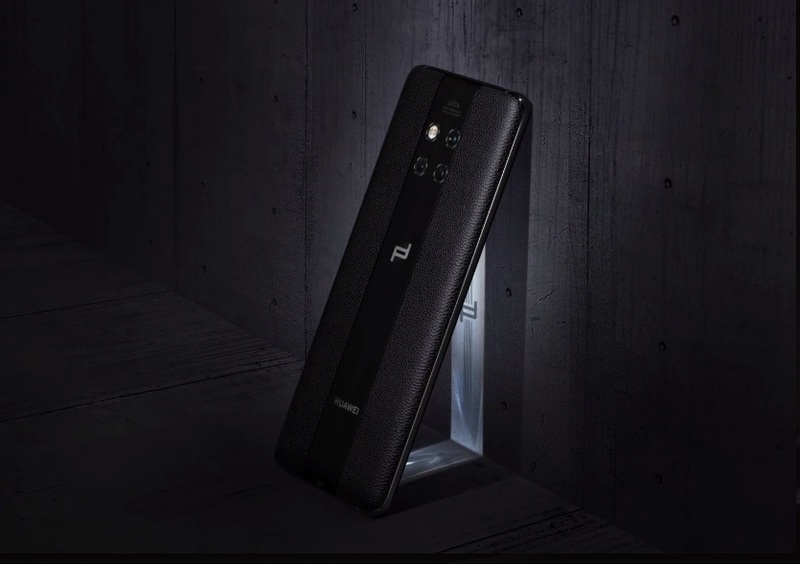 Huawei together with its co-engineered Leica, launched a new Android phone which is hailed “The Ultimate Form of Artificial Intelligence”. The new Huawei Mate 20 RS has a 6.39 inch OLED screen display with 17.7 million colors and a resolution of K+ 3120 x 1440, 538 PPI. The Mate 20 RS runs with Android 9 and Huawei Kirin 980 processor with 2 x Cortex A76 2.6 GHz + 2 x Cortex A76 1.92 GHz + 4 x Cortex A55 1.8 GHz with EMUI 9.0. The storage has 8GB RAM and 256GB ROM with a NM card slot that can be expanded up to 256GB. The battery capacity has 4,200 mAh with a typical value and MAX 40W Huawei SuperCharge in wire charging and 5 W HUAWEI Wireless Quick Charge. The three Leica cameras has 40 MP Wide Angle Lens with an aperture of f/1.8 + 20 MP Ultra Wide Angle Lens with f/2.2 aperture, and 8 MP Telephoto with f/2.4 aperture which is supported by autofocus, and company’s AI Image Stabilization. The front-facing camera has 20 MP with f/2.0 aperture and has a support 3D depth sensing camera. The new phone price starts with $1,950 which will be available in the US on November 16th. The available color in the US is Black while in China, it will have a limited edition of Red version.